This traditional style re-created red Bordeaux is the embodiment of the love of wine. A Cru Bourgeois blend of Cabernet Sauvignon and Merlot from the Medoc, a region where many of the great wines are produced. 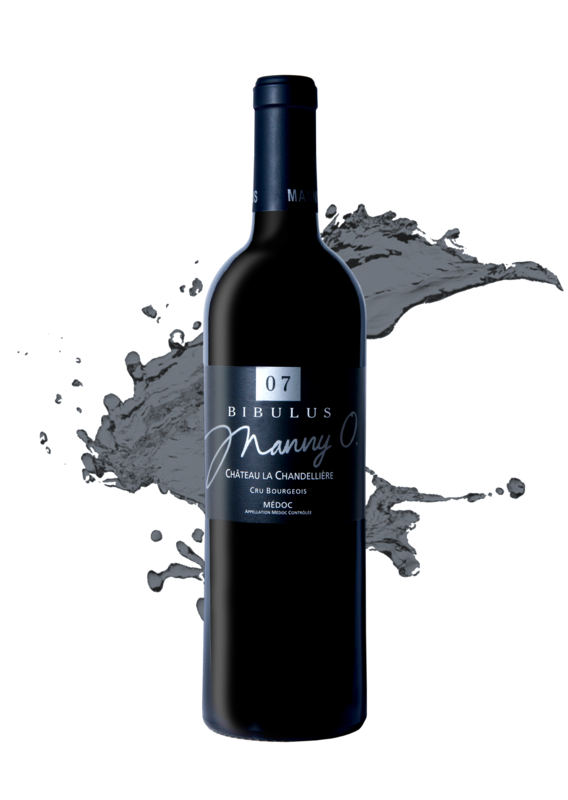 Aged for twelve months in American oak barriques, the Bibulus has a brilliant intense color with a deep ruby tint. In the mouth, it has a soft and an appealing balance of new wood and ripe berry aromas, a kiss of licorice, vanilla and pain grille, silky tannins and a multi-layered finish that lasts. Trophy winner at the Vinalies Internationales 2013 in Paris, France, on March 1, 2013, besting 1,736 other red wines in the dry red category. Awarded 21 times in 10 countries on 2 vintages.